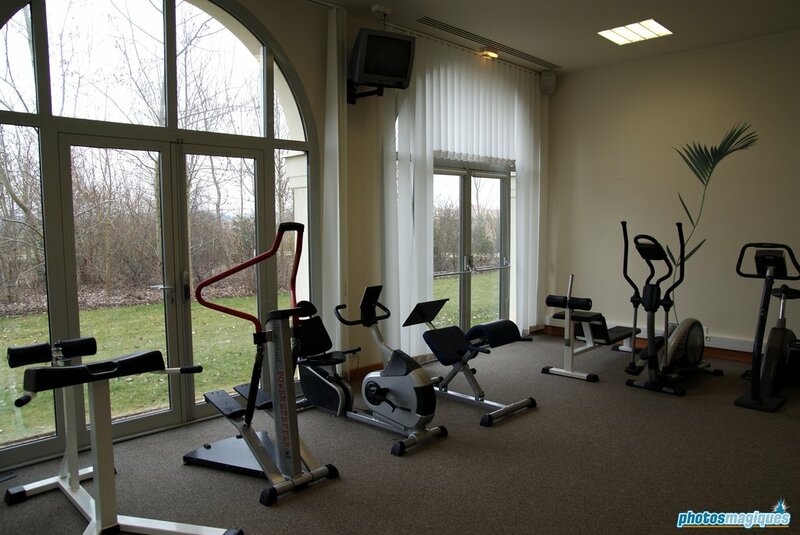 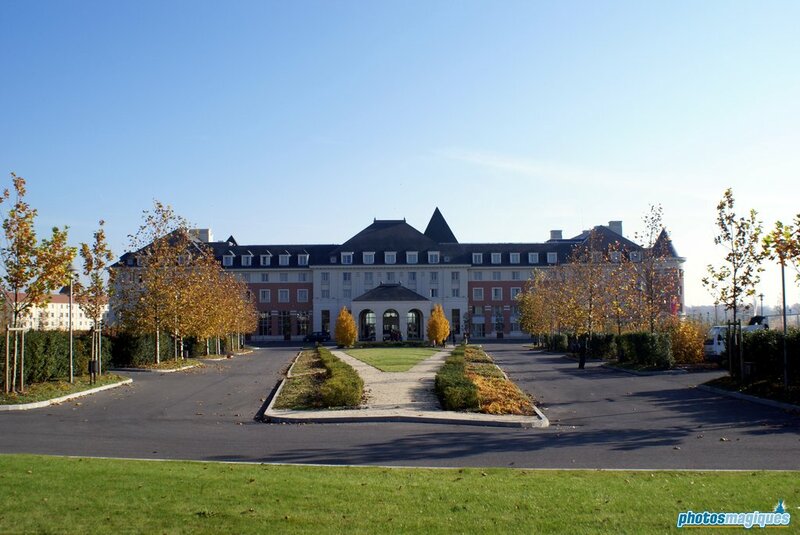 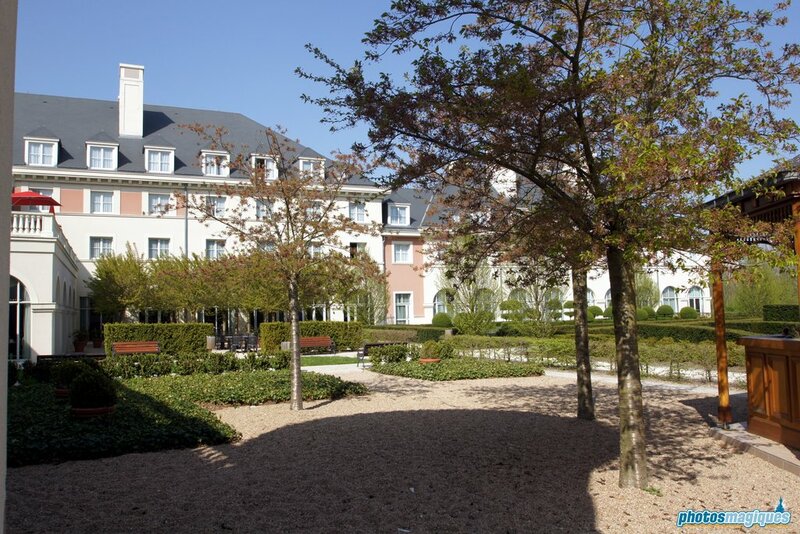 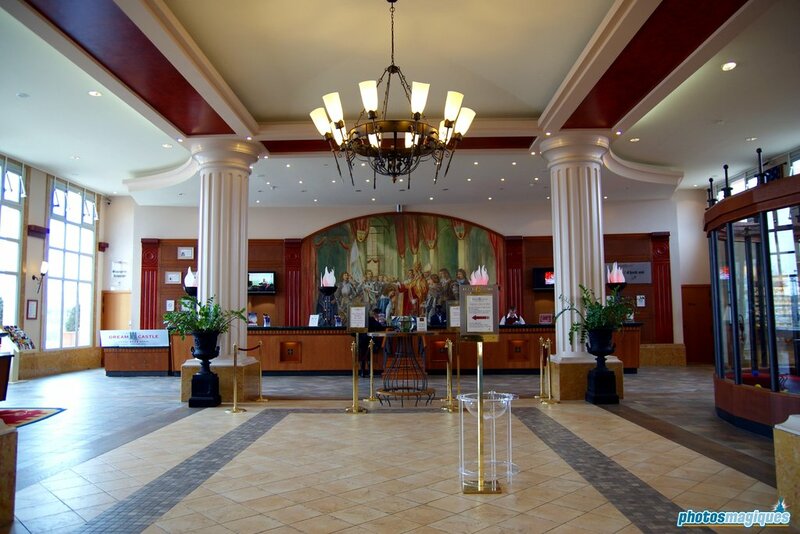 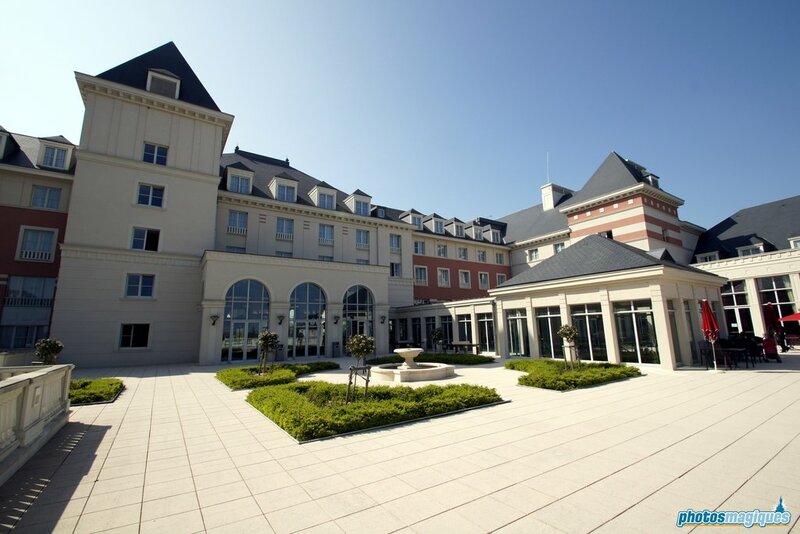 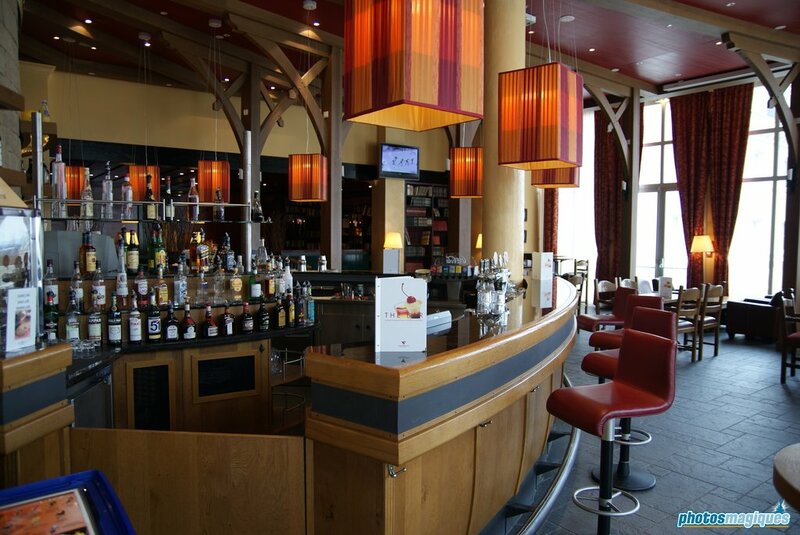 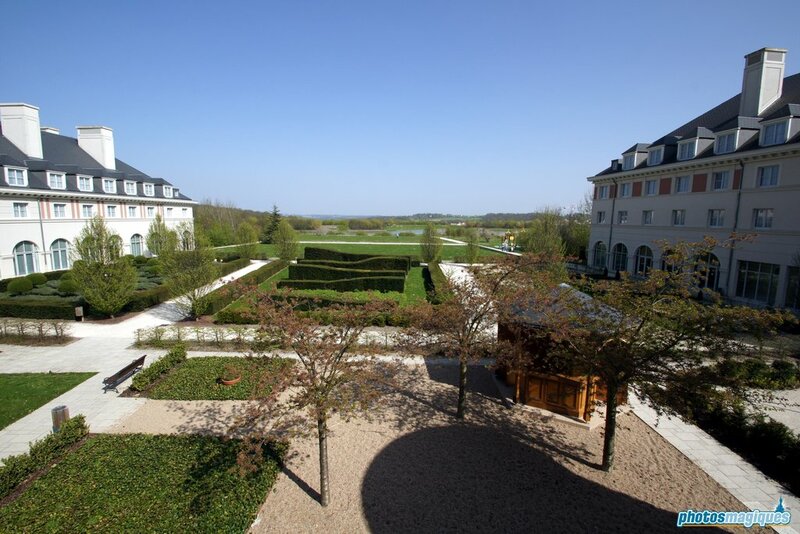 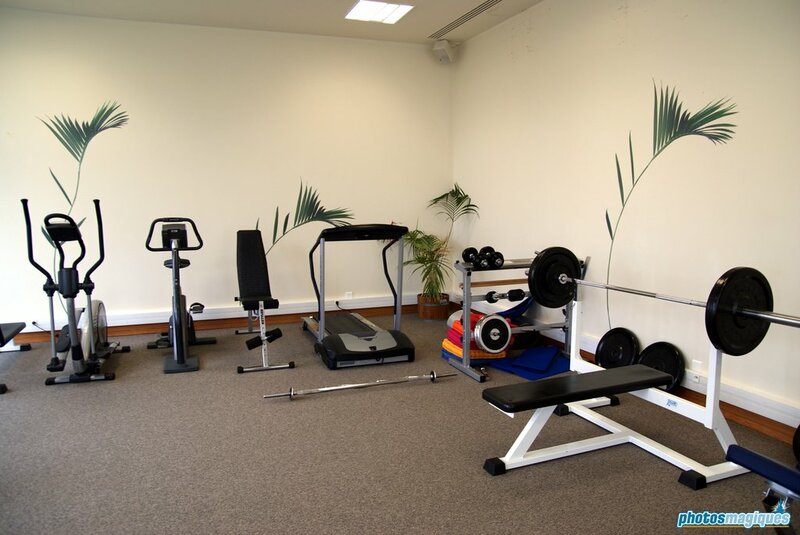 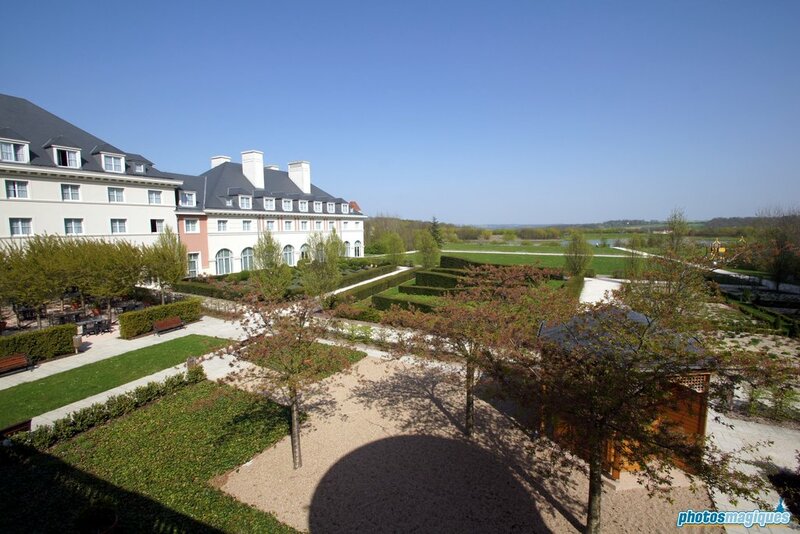 The Dream Castle Hotel in Val de France is an upscale Disneyland Paris partner hotel. 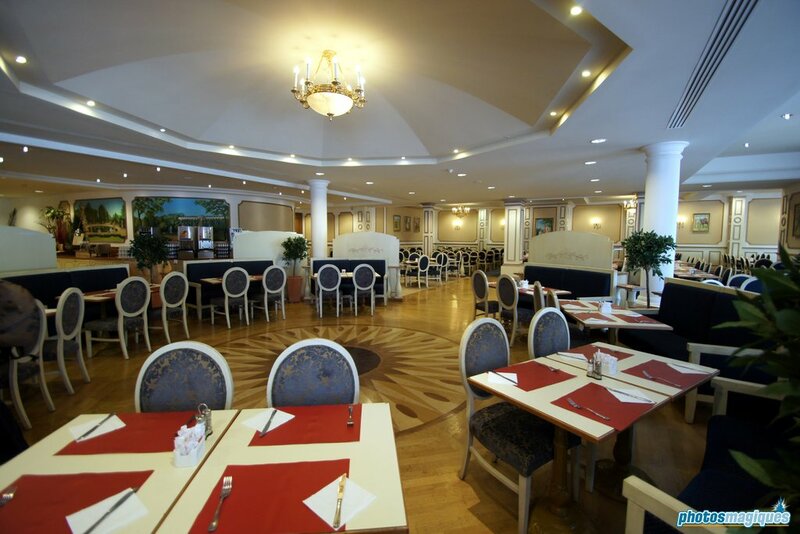 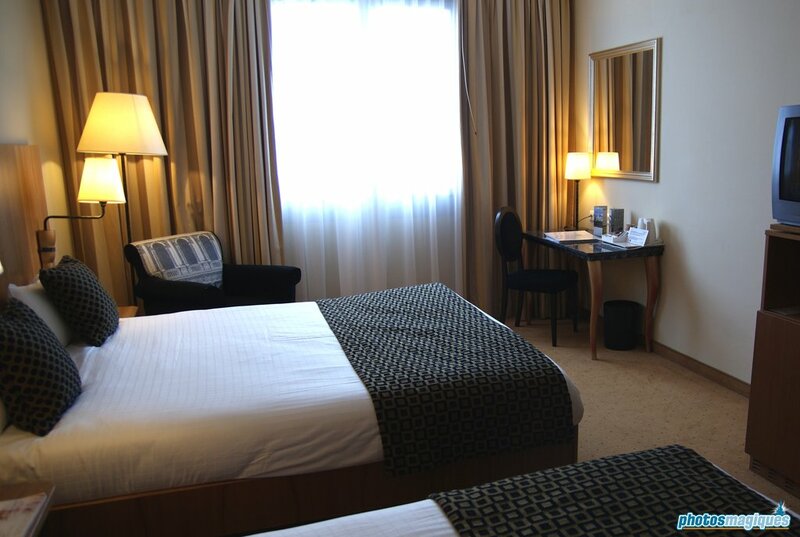 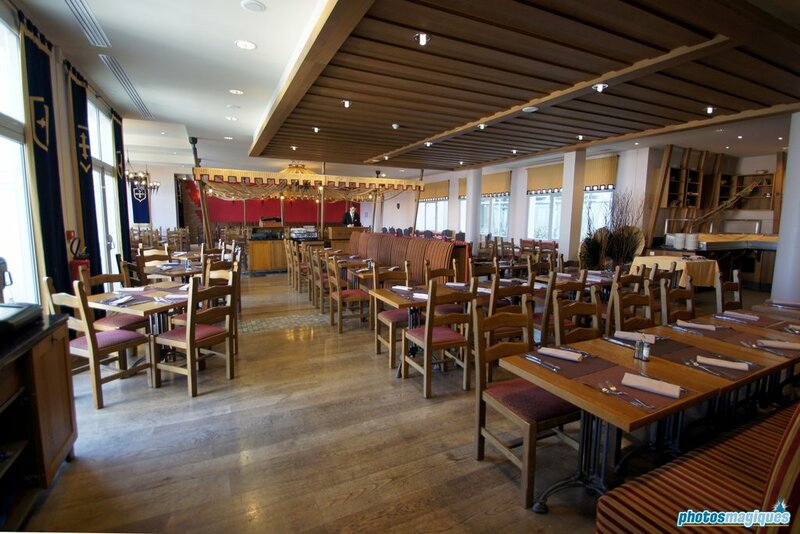 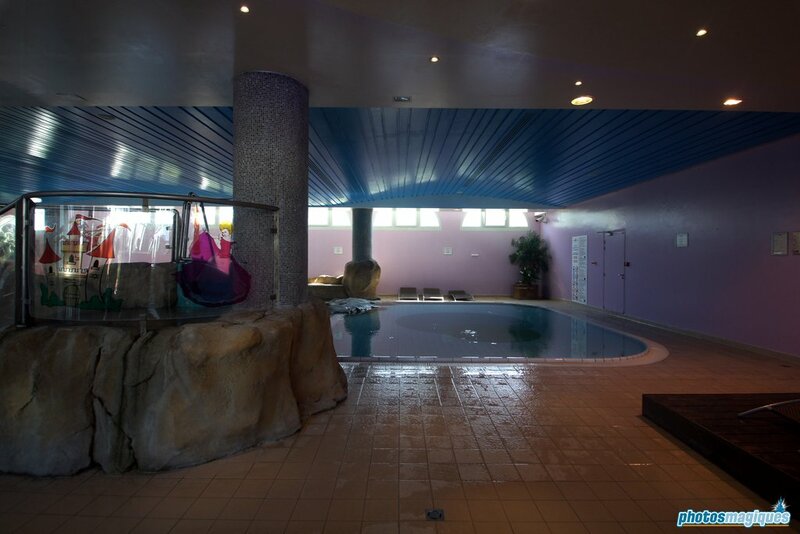 It’s currently operated by Vienna International, which took over from previous owner Mövenpick. 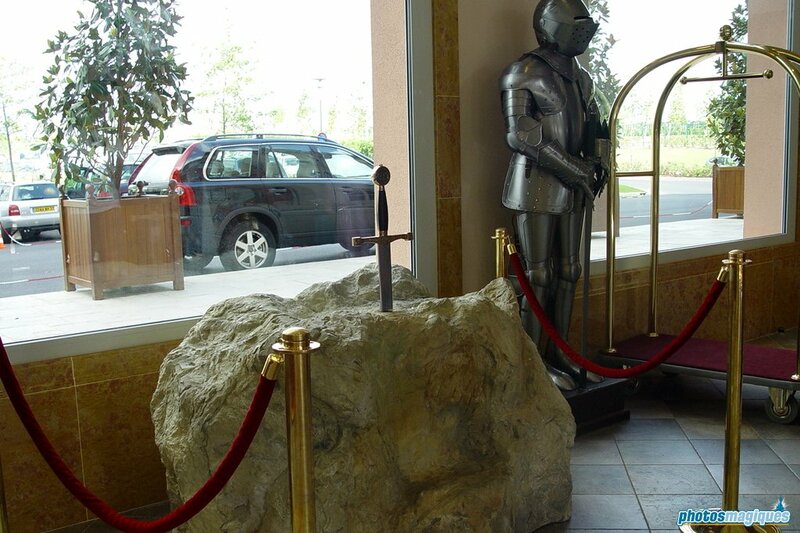 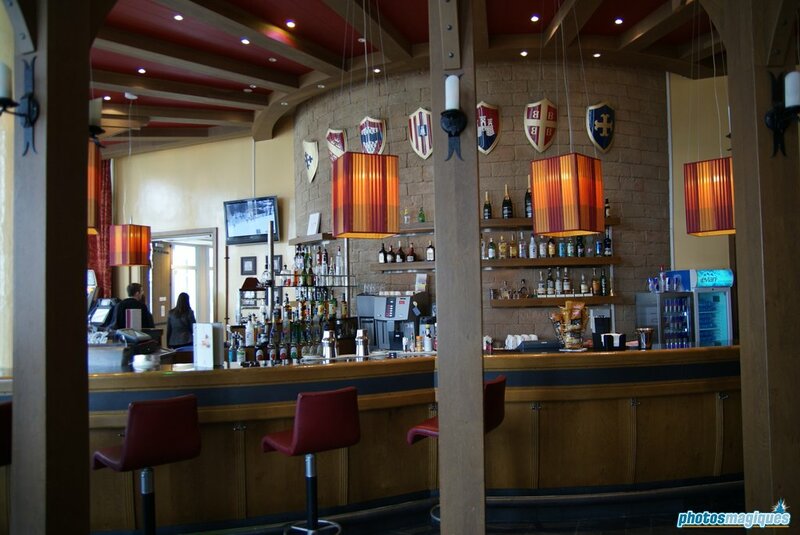 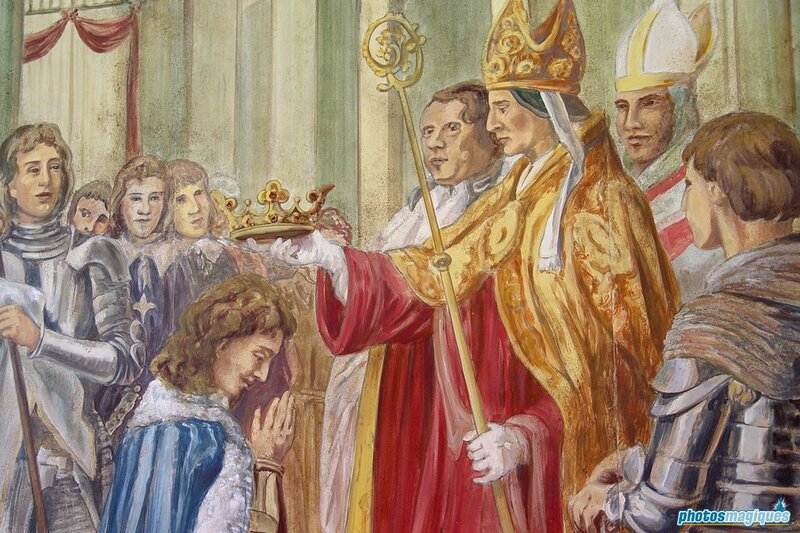 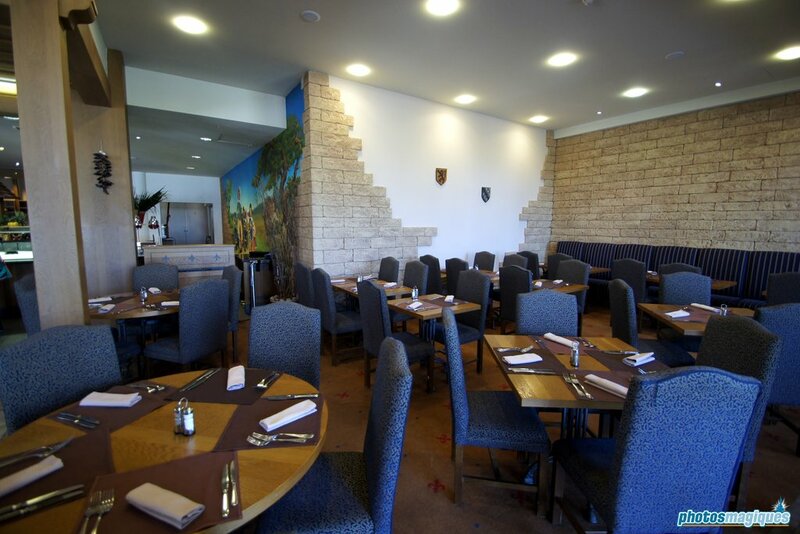 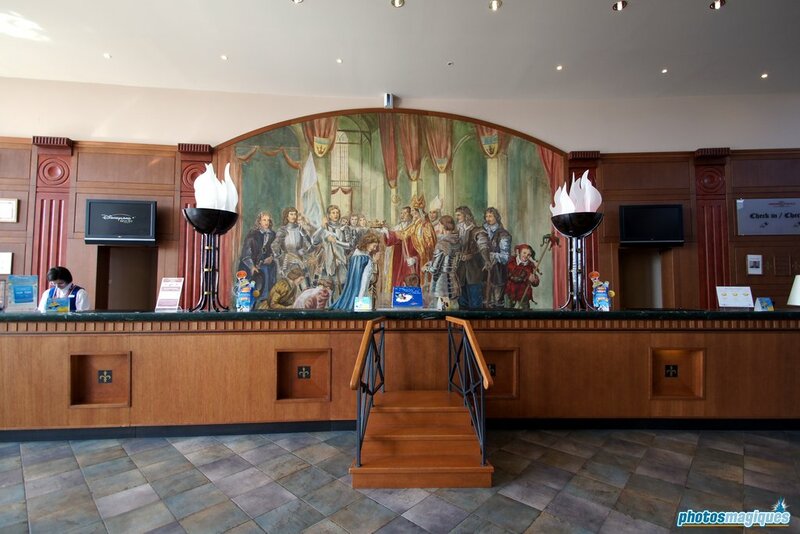 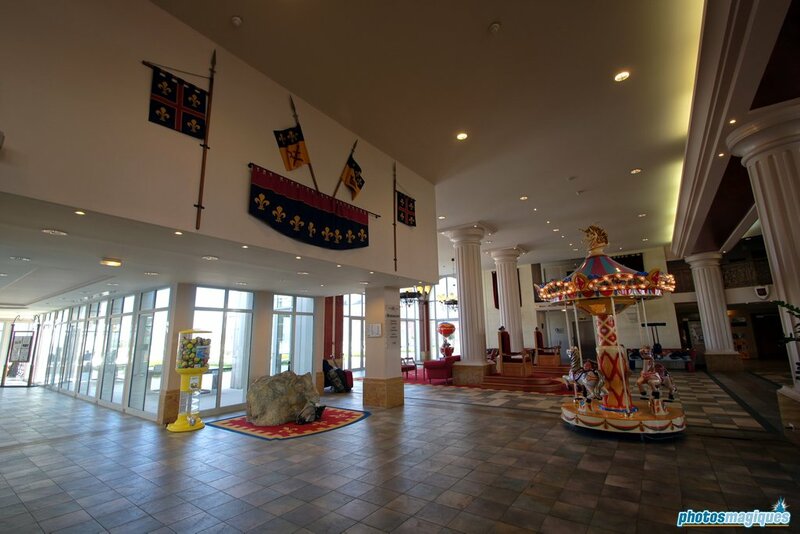 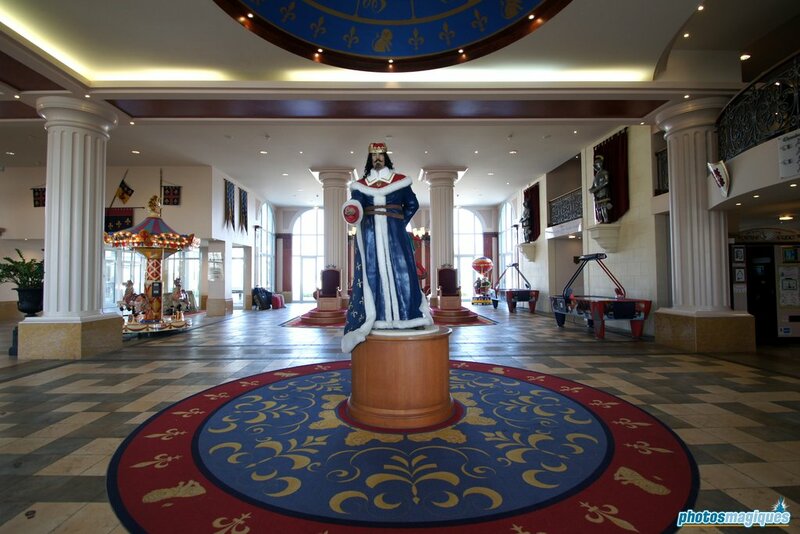 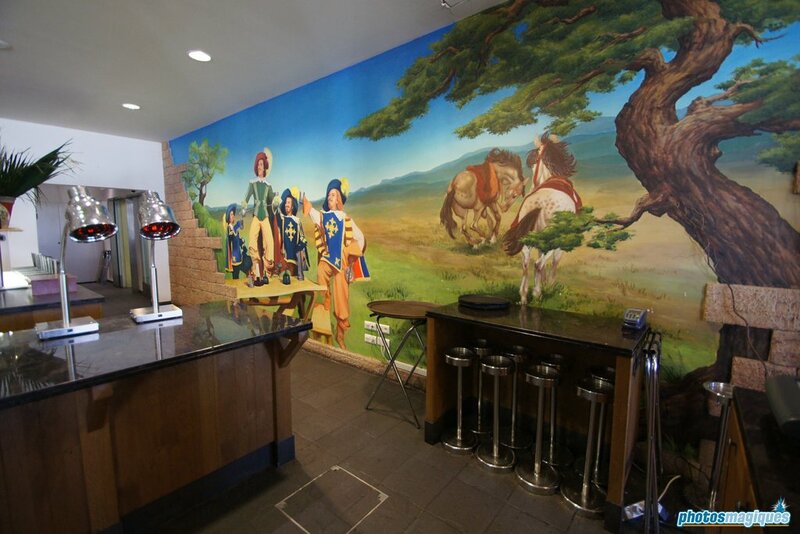 The hotel features a medieval theme and uses references to European folklore like the Knights of the Round Table and the Three Musketeers. 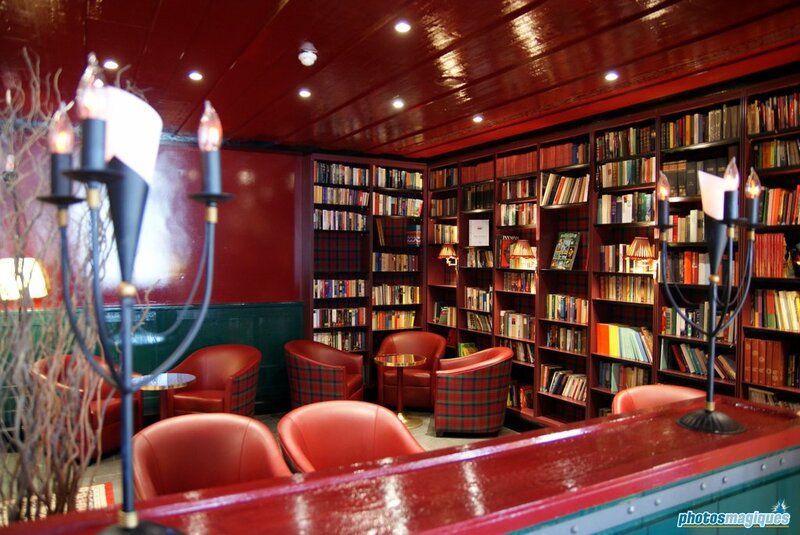 There’s an indoor swimming pool, Disney shop, two restaurants and a bar with library. 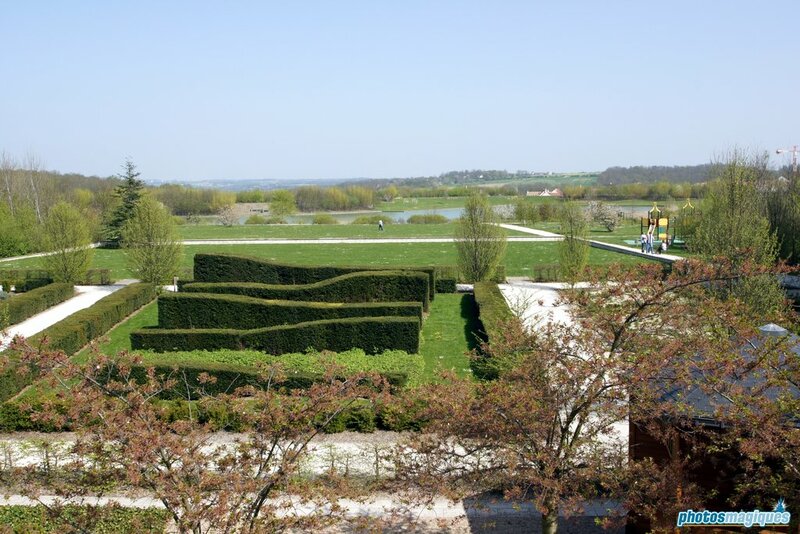 A French garden offers a magnificent view on the Val de France lake. 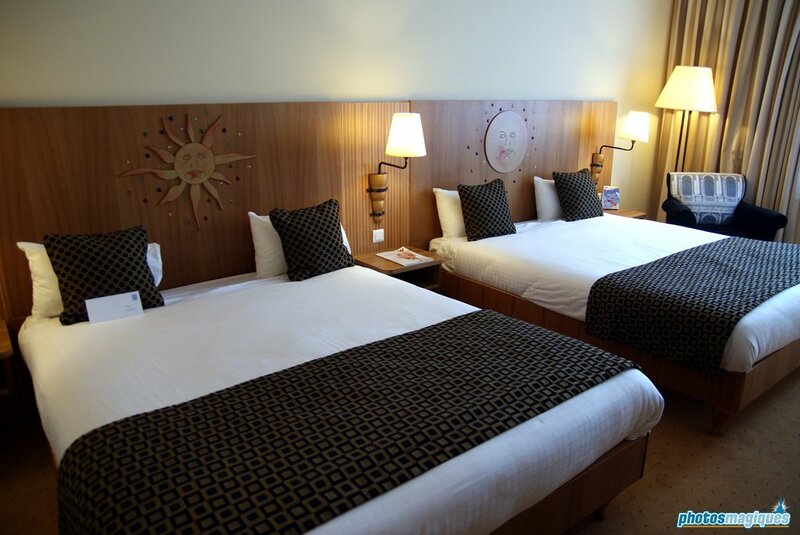 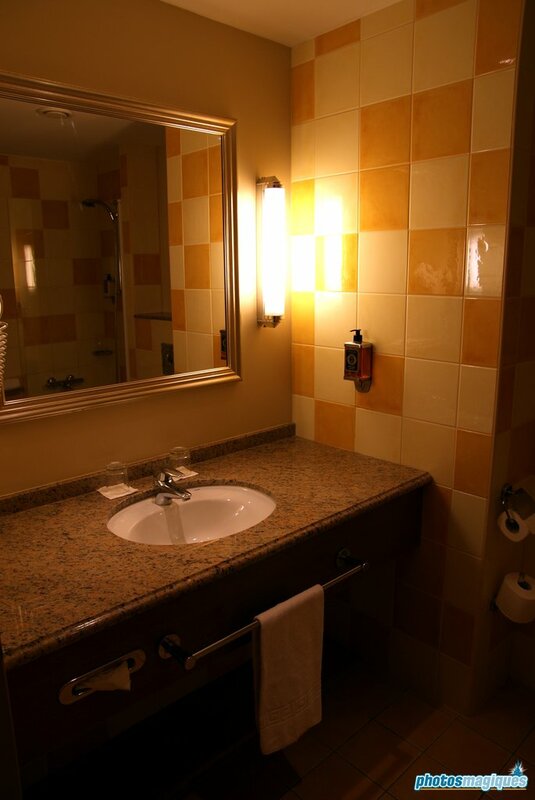 Hotel rooms are spacious and are themed as well. 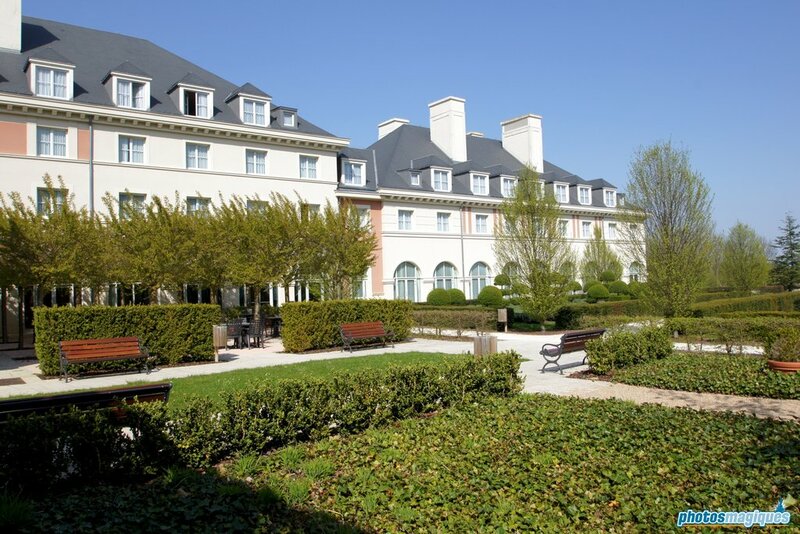 Disneyland Paris is only 10 minutes away with the free shuttle!